Are you looking to contribute to patient safety and quality while having the opportunity to grow and learn in your chosen career? At Johns Hopkins Aramco Healthcare (JHAH) you can make a positive impact on patient care while working with diverse and highly specialized professionals. Take your career to the next level. 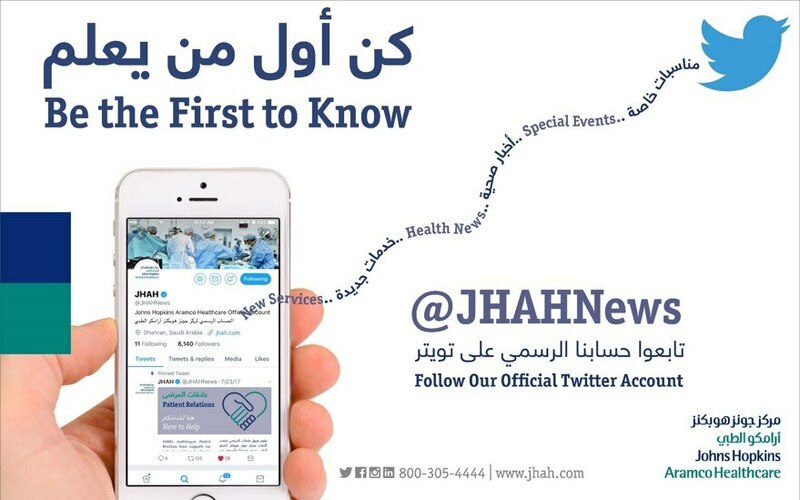 Join JHAH in shaping the future of healthcare in the Kingdom of Saudi Arabia.